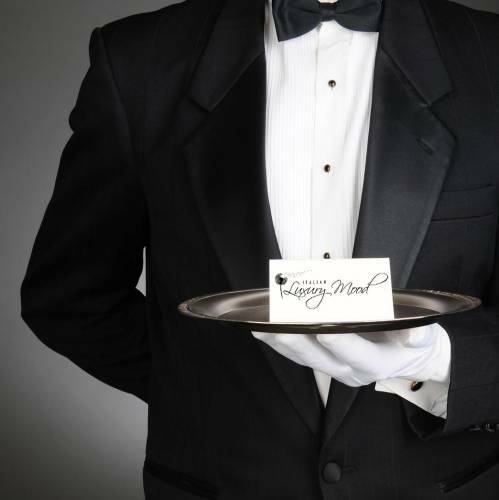 We offer a bespoke Personal Concierge Service, perfectly in line with your tastes and your needs fulfilling each request with extreme care and meticulous attention to detail. From small everyday needs at the most amazing things you can imagine, with this spirit born Italian Luxury Mood, a young and dynamic company that works to go beyond the expectations of the customer. We aim to offer them the best that Capri, Porto Cervo and Milan can offer working in symbiosis with leading companies in each sector from nautical to real estate, from catering to luxury boutiques to give you always the best that these locations have to offer.